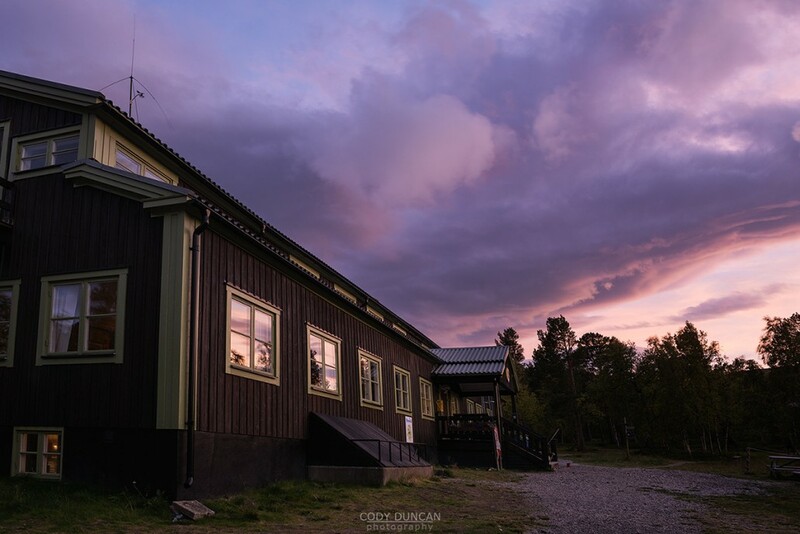 Saltoluokta is one of Sweden’s most popular Fjällstations and a nice place for a night or two at the start of finish of a hike. 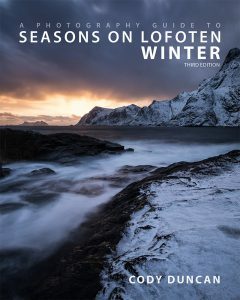 A short ferry ride across lake Langas will take you to the wonderful Saltoluokta Fjällstation. 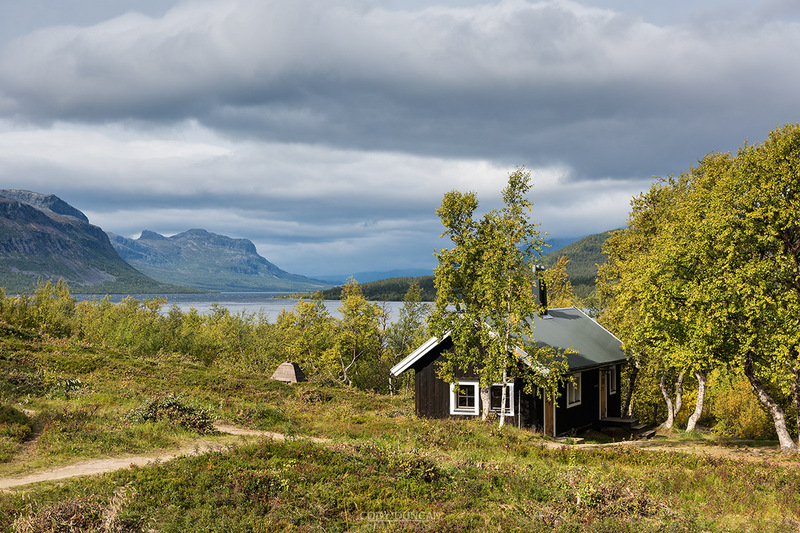 Set in the mixed birch and conifer forest, a series of huts are spread across the area. 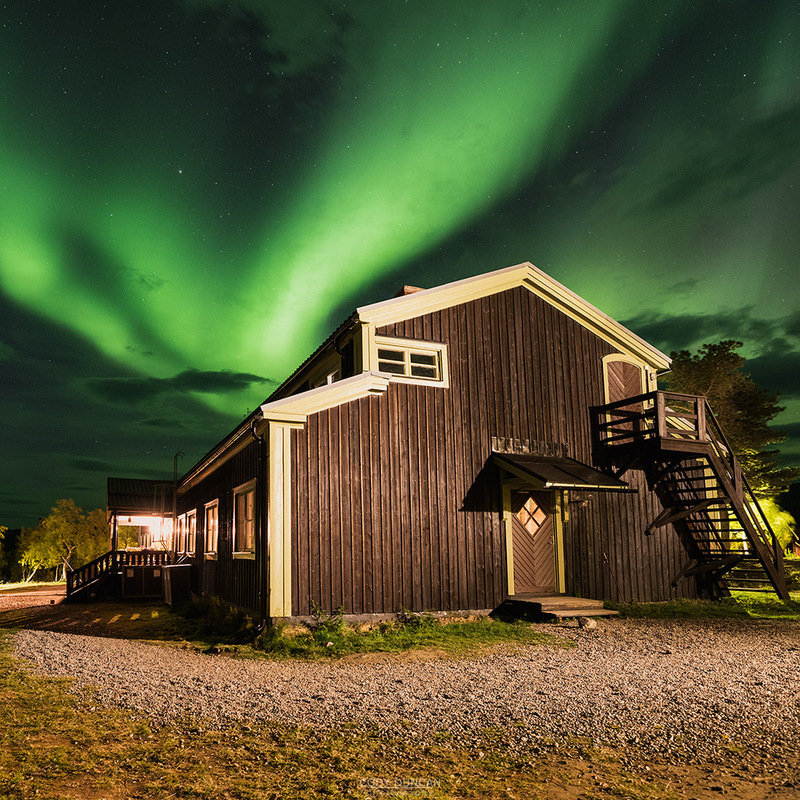 With electricity, hot showers, wifi, well stocked shop, and full service restaurant, Saltoluokta will be your last touch of civilization before heading into the wilds further south. 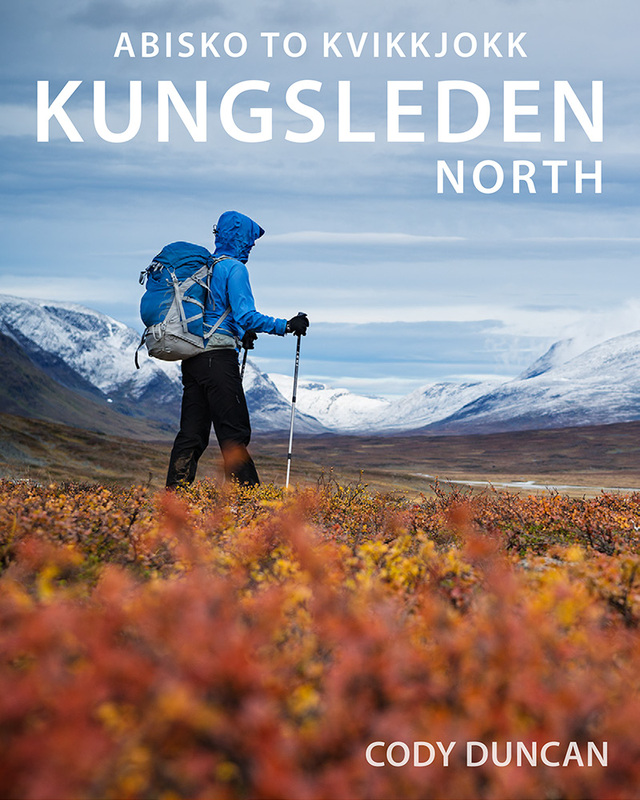 The last point of civilization before heading south along the Kungsleden or into the wilds of Sarek national park, Saltoluokta is a fantastic location on the southern shore of lake Langas.